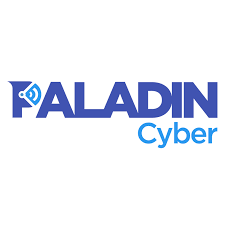 Paladin Cyber, a San Francisco, CA-based cyber protection company focused on defending small and medium businesses against security threats, secured $3.6m in funding. The round, which brought total funding to $4.5m, was led by Lighbank with participation from Aquiline Technology Growth, Haystack, Argo Ventures and Clocktower Technology Ventures, and existing investors Ground Up Ventures, Hemi Ventures, Sutardja Ventures and Y Combinator. In conjunction with the funding, Lightbank Managing Director Vic Pascucci will assumes a new seat on Paladin Cyber’s Board of Directors. 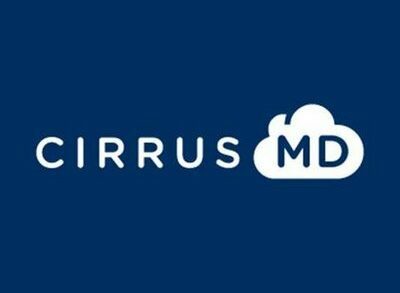 The company intends to use the funds for continued national insurance expansion and for further investment in its proprietary security platform. Established in 2017 by CEO Han Wang, Paladin Cyber offers a suite of proprietary tools and resources for small and mid-sized businesses and government entities throughout the U.S. to assess and manage cyber exposures. 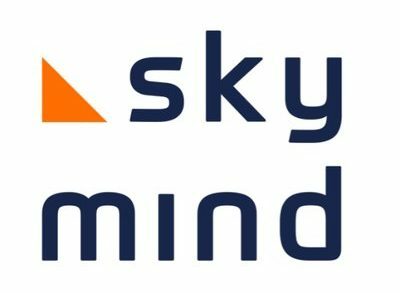 From training simulations to identify phishing scams to innovative software solutions to protect against malicious code and hacking incidents, the company works with clients to discover potential vulnerabilities to cyber events, manage cyber-liability exposures, and remediate incident-related damage. Paladin Cyber also announced that its comprehensive commercial cyber insurance policy is available on an admitted basis in Arizona. It will followed by Oregon, Colorado and Nevada later this year. Businesses enrolling in Paladin Cyber’s software solutions and services can obtain insurance terms with competitive premium rates. 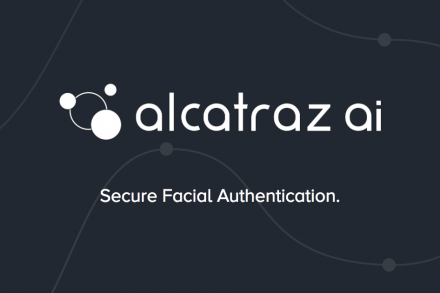 The services include phishing inbox protection, cross-site-scripting protection and public WiFi protection, as well as a browser content filter, password manager, and qualified resources for cyber education and incident response.